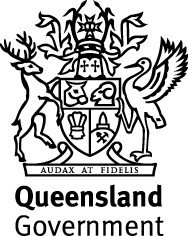 Located on beautiful Kings Beach, Caloundra on Queensland's Sunshine Coast, was established in 1933. The Club has more than 130 active surf lifesavers, 300 nippers, 250 associate members and more than 5,000 members of our Supporters Club. Our beach is popular both with families and surfers and attracts over 120,000 visitors each patrolling season. Volunteering with Metropolitan Caloundra SLSC is a choice that will ultimately change your life and the lives of your family and friends. Your membership fee to our club is an investment in your own safety as well as the safety of everyone around you. It is an investment in the beach lifestyle and something to be proud of. 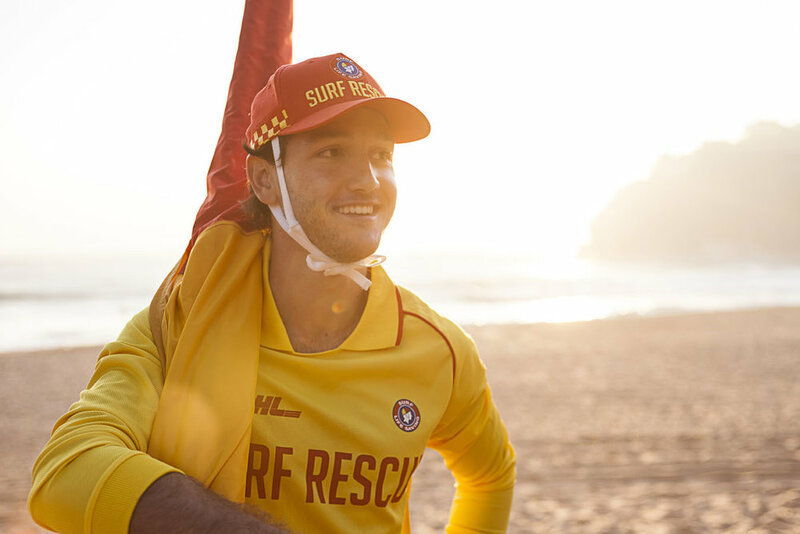 Metropolitan-Caloundra Surf Life Saving Club is committed to the Surf Life Saving Queensland's vision of Zero preventable deaths in Queensland public waters. - Lifesaving: Be the most efficient and effective patrol service on the Sunshine Coast. - Delivering quality lifesaving experiences to members and the community. - Training & Assessment: Qualifying our members to be the best Surf Life Savers they can be. - Creating a positive first impression for new and renewing members. - Surf Sports: Improve the Club’s performance in regional, state and national surf sports competition in all age groups and disciplines.